Bad Santa! Bad Santa! 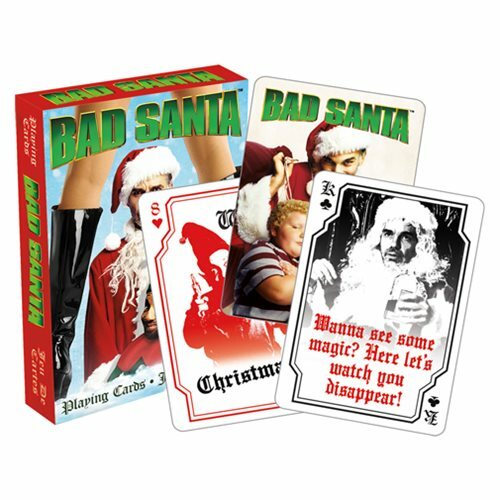 He might not care if you're naughty or nice, but as a fan of the black comedy crime film, you'll be glad these Bad Santa Playing Cards are soooo good. Order yours - they're a steal!